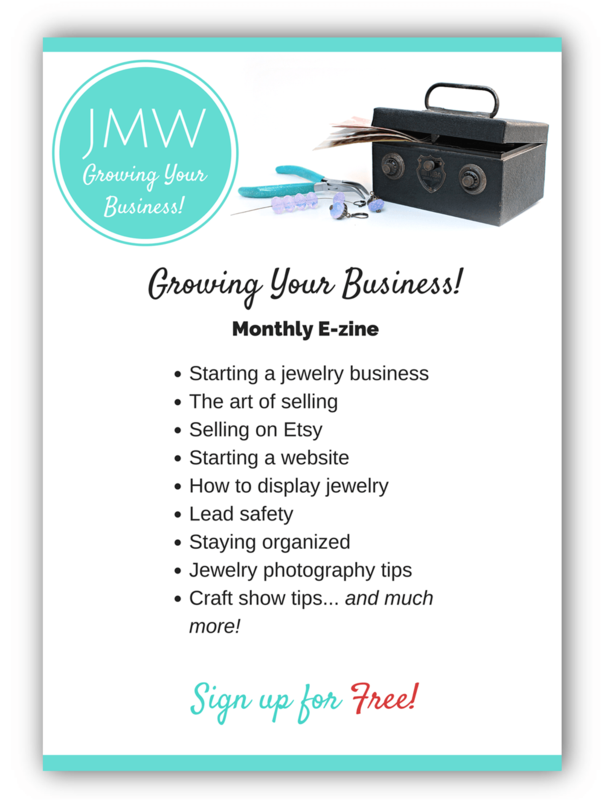 Whether you just started making jewelry at home or you are already selling your handmade jewelry, you can get tons of valuable information by signing up for my monthly e-zine. Even better, you will receive a special bonus when you subscribe to 'Growing Your Business'. Discover how to increase sales and make a greater impact, just by learning to be creative when choosing powerful names for your business. 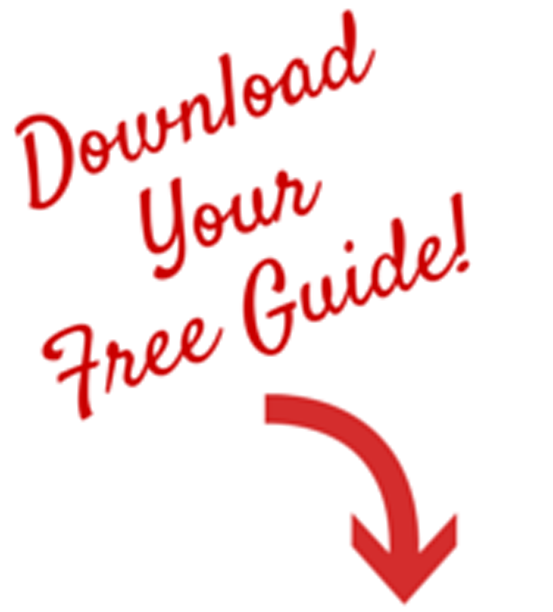 Get the 26 page, instant download e-guide on how to choose powerful and creative business names, trademark names, domain names, product names, collection names and much more. 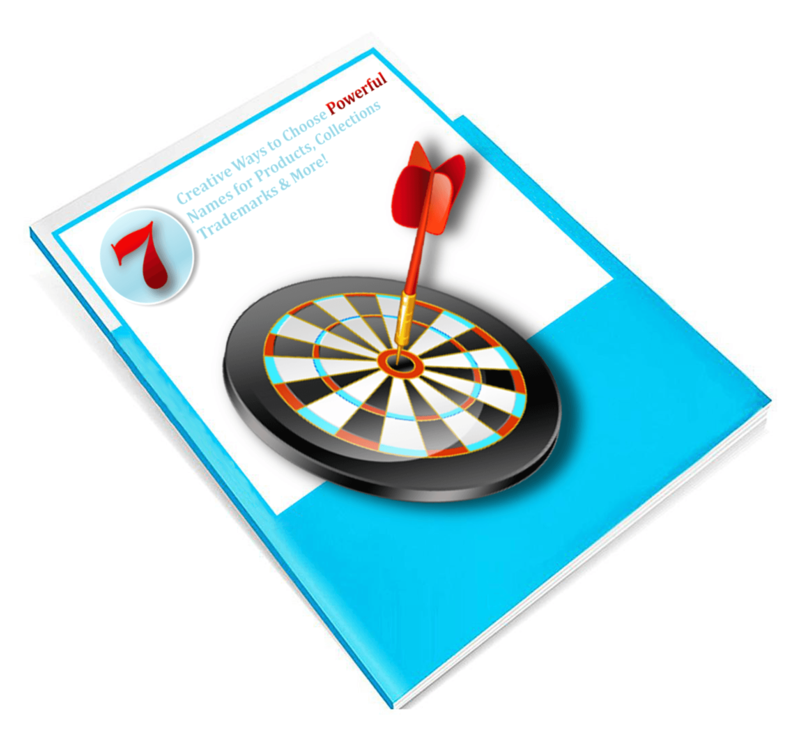 Included in the guide, are 7 creative ways to choose a name, 12 perfect name criteria checklist, keyword strategies and placement and the 10 top benefits of going name crazy! After 25 years of experience in the business, I have a few tricks up my sleeve. From designing... to making... to selling, I will share what I know. No holding back! I have certainly made lots of business mistakes over the years and learned lessons the hard way. You do not have to make the mistakes I did and you certainly do not need to waste as much money as I did. I will share my mistakes and my successes with you in 'Growing Your Business'. I have just finished writing a big, fat book on how to sell jewelry at craft shows. If you are interested in selling at craft shows, this book is packed with practical information with lots of insider tips. Now that you are making jewelry at home, discover how to sell jewelry at craft shows, online and to stores. You where created with unlimited potential and you deserve to have a flourishing business with unlimited potential!